What would India’s digital economy look like? Even as a plethora of opportunities await the fast growing country, there is the threat of India becoming a digital colony dominated by US and China. To some extent the threat seems to have already materialized; homegrown services struggle for space against foreign brands. What should investors do and where must Indian startups focus on? Knappily explores some perspectives on India’s startup ecosystem. 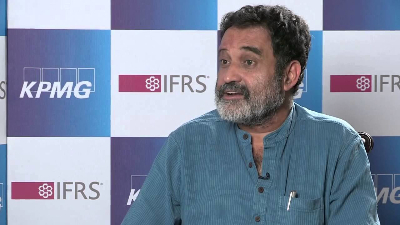 What has Mohandas Pai said? 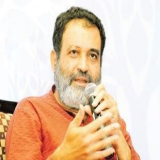 Pai, the Chairman of Manipal Global Education and a prolific Indian investor, has called upon Indian businesses to start investing in the country as it might otherwise end up as a digital colony. He pointed out that out of 8 to 10 billion dollars pumped into India – the third largest startup ecosystem in the world – Indian capital accounted for only 500 million. Why should India take heed of his warning? 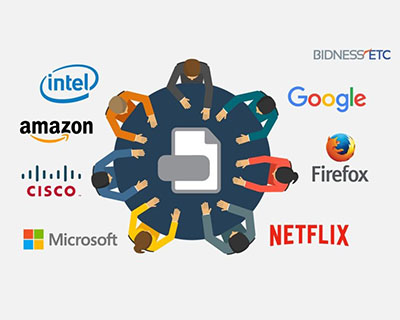 The battle for greater and wider control among tech giants is there for all to see. Google’s Project Loon, Facebook’s drone technology and Microsoft’s White Space tech are examples of mega projects aimed to extend the number of connected users. These in addition to companies like Apple and Amazon which had earlier shown reluctance have set their eyes on India. India for its part opened the door too wide too soon for foreign companies while failing to facilitate and boost local digital talent. If one looks at the tech scenario in India, they find a good deal of cloning western tech for the domestic market, and then being acquired by the big global tech giants when they decide to jump on the Indian bandwagon, as an article in Mashable notes.Innovation at the lab-level is glaringly sparse. Even homegrown businesses that had earned a name in India now have to fight tooth and nail with their foreign counterparts.Ola vs Uber and Flipkart vs Amazon are two such examples. Unlike media which in their initial stages were shielded amply by Indian laws, domestic Internet companies were denied this crucial protection when they needed it the most. When does the situation appear to brighten? Pai emphasized that India’s progress in the transition to a digital economy and the enthusiastically expanding section of young entrepreneurs would create ‘a new economy’ in the next 10 to 15 years. He said the current tech entrepreneurs with their readiness to experiment, with technology and policy flexibilities to aid them would harness the digital infrastructure effectively. Another perspective holds that the digital colony that India has already become can and should be harnessed with utmost rigour by India’s legislators to provide the maximum benefit to Indians in the form of jobs and economic growth. Rajeev Bahl, board member at Silicon Valley based Quintype who presents this perspective with cautious optimism also points out that this is not the first time that foreign entities have placed themselves in India in the name of positive change. Where Indian entrepreneurs and investors should set their sights on? 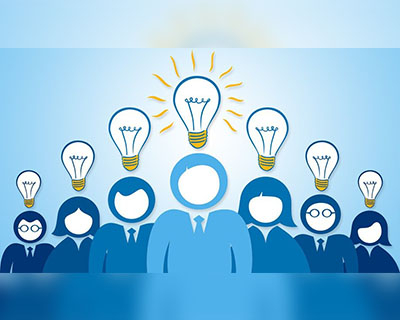 Haresh Chawla, a partner at India Value Fund Advisors has said that Indian startups – in the first phase of the soaring Indian entrepreneurial spirit – erred by designing their business models for the creamy layer of the Indian population under the assumption that they could be extended to the entire population. A strong and stern reality check by India’s VCs, internet entrepreneurs and the media is the need of the hour. This when carried out, highlights the brighter – even if more arduous – prospects. Hitherto, the Total Addressable Market calculations – of people who can afford the habitual expense of the internet giants’ offerings – take into account the total population of one billion when the actual market strength is less than one-sixth of this. The creamy layer – 15 percent of the population who have a purchasing power on par with the people of Europe – have already accepted what Indian Internet entrepreneurs have to offer and expecting the same offers to merely trickle down will result in disaster. Chawla says the VCs should shift from their traditional ‘spray, burn and pray’ (initial massive spending on the startups, achieving the desired avalanche of customers and using cost and customer strength to scale up) attitude to a ‘nurture and grow’ approach which requires patience. 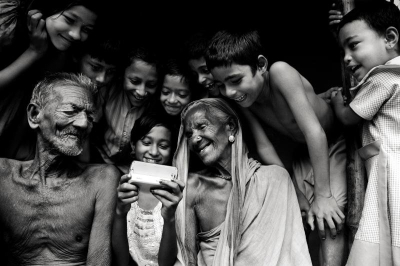 The remaining two groups of Indians – the middle 30 percent who earn an average of Rs 7000 per month and are users, not consumers of the Internet and the remaining 650 million who need to struggle daily for their two square meals. 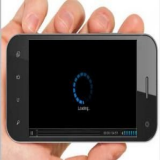 The focus should change from offering consumers more choice to making the technology more affordable for users. One of Chawla’s suggestions for the possible opportunities is bridging the cost barrier that separates Indian consumers of the creamy layer from Indian users of the middle layer. Platforms that facilitate collective buying, small and medium enterprises, second-hand cars and two-wheelers are some examples. Also, new markets need to be created that cater to the needs of this unexplored population. 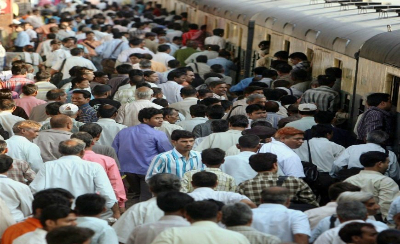 IRCTC, RedBus, microfinance businesses are some businesses that have achieved this. Another potential area is services that can provide useful information that enables the right decisions. Direct-to-farmer platforms like AgroStar reduce the farmers’ dependence on exploitative middlemen. Solutions that empower the lowest layer with abilities to improve their lives by enhanced employment opportunities, better and more affordable education will pay off over time. Who provides an example for comparison? Indian American inventor Arogyaswami Paulraj known for co-inventing an SDMA-based inverse multiplexing technique that enabled speedier wireless connectivity said in an interview that Digital India, if implemented in the right manner, can contribute immensely to India’s growth story. In this context, he compared India to China. He said while India fares better than China in several areas, China’s policy of execution is better than India’s. China facilitated the right environment for its local businesses and gave them time to flourish before global companies could enter into the country. China’s digital economy is estimated to contribute to 21 percent of its GDP growth for the next decade. This is based on the native nature of the digital economy which has fostered and empowered lakhs of its people – several from rural China – with supreme digital skills. Also, in China, 60% capital is local money, while in India it is 5%. 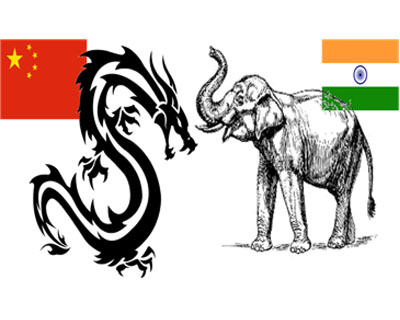 Baidu and Tencent (China’s own Google and Facebook) provide employment to nearly 75,000 locals whereas Google India and Facebook India employ only a few hundred people in India whose role is to market the products built by the thousands of engineers in California. How does the flip side of this comparison look like? Dr. Anil K. Gupta, an expert on strategy, globalization and entrepreneurship said that the disadvantages of excessive shielding of domestic companies by China’s governmental policies has rendered these companies incapable of fighting and advancing in the global market. The Chinese consumer and the economy suffer as a consequence of this. 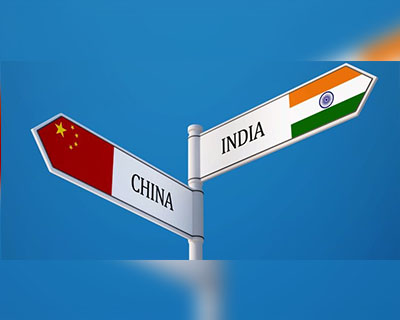 Gupta strongly opposes the argument that India must adopt China’s protectionist policy without careful research and analysis. He point to examples from the past of how concerns that Infosys, TCS and Wipro would be wiped out by IBM, Microsoft and Accenture were misplaced and despite the collapse of some startups, those that survived learned to advance and make their presence felt even at the international level. He further highlights that global tech giants choose India over China to conduct their next-generation R&D to preserve their Intellectual Property. 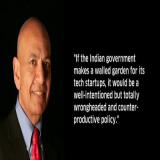 He emphasizes that R&D by Microsoft or Google in India is not foreign R&D unlike the not uncommon view that it is. He says the Indian minds researching for these MNCs will go on to create their own startups or work elsewhere. This spillover effect from foreign companies will strengthen the tech entrepreneurship ecosystem in India.